We always knew that Day 8 would be a long and arduous stage of our journey. Don’t get me wrong, we’re hardly Captain Scott and Roald Amundsen, but it was a long day nonetheless. The day was characterised by train delays, reading books, snoring – for my dad at least – and, in fairness, some beautiful countryside. On Day 8 I was able to check a box on my bucket list. Well, not that I actually have one, but if I did crossing the Øresund Bridge would certainly be on it. So, with one life objective down, I certainly felt a sense of achievement. Even if my role in this achievement was to sit on a train, look out the window, and click the button on my camera. 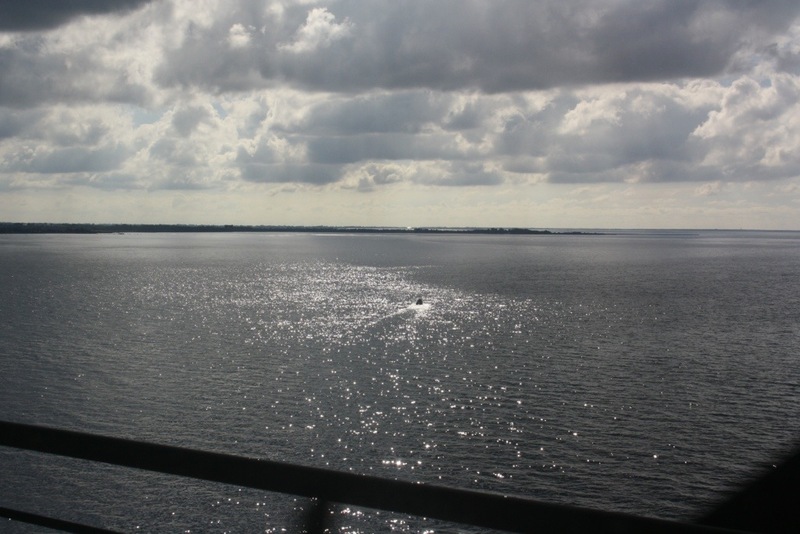 The experience of arriving in, and travelling through, Scandinavia has been an odd one. 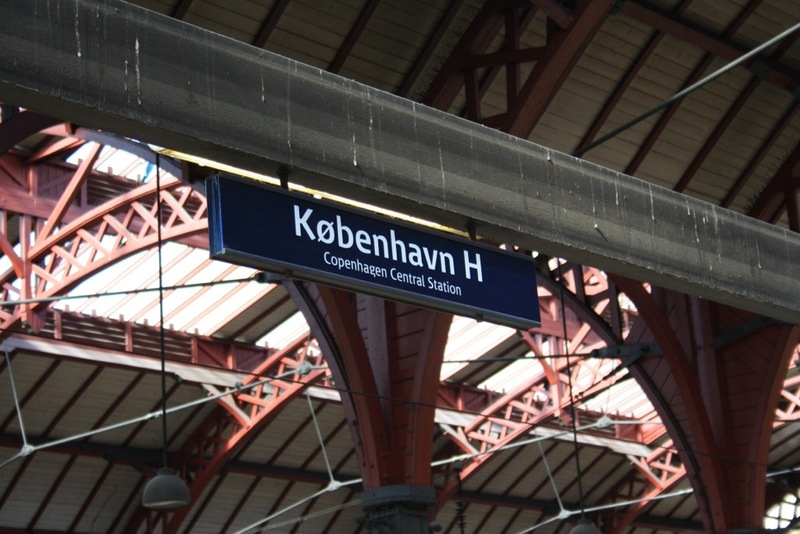 I have never been to Copenhagen, or the regions of southern Sweden that passed by the train window. And yet, there was something of the familiar; a feeling of recognition, a sense of being home away from home. Having lived in Sweden for a year, and continuing as a student for a further year beyond that, Scandinavia is a place with many happy memories. It is also, however, the last place I saw Jane. Not to say that seeing Jane was an unhappy memory, but rather that Sweden – and Uppsala in particular – are integrally connected with Jane, as she exists for me now, in my memories. 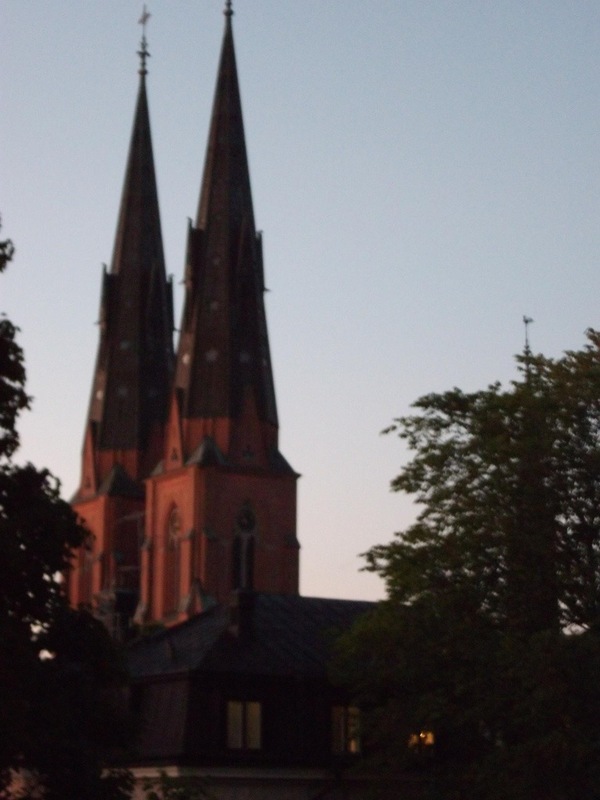 I remember Jane’s sense of wonder at how the steep spires of Uppsala’s Cathedral had been built; her amusement at the students marching around in the blue and yellow of Sweden, singing songs and relishing their youth; and her general warmth, often silent but her presence always felt as we explored the small streets of my then adopted city. There will be much more on Uppsala tomorrow. For now, I will leave you with this pretty picture and must dash as we are off to meet with my old university friend. But more on that tomorrow.